Kids Vision for Life-St. Louis is excited about the new school year as it rolls out its new mobile clinic van. 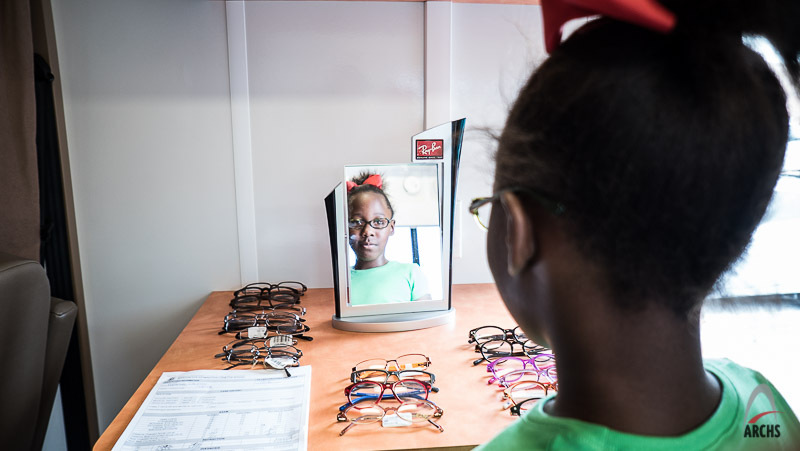 Each year KVFL provides thousands of area students with free vision screenings and glasses. If you know of children needing vision screenings prior to the start of school, KVFL is hosting a series of back to school screenings in August 2015. Availability is limited, so please register early. As the new school year begins, ARCHS' Health & Safety Institute is a great opportunity for early childhood and youth development professionals to renew required certifications and receive updated health and safety trainings. 2 clock hours awarded per session. About 1.7 million more children live in low-income working families today than during the Great Recession, according to the 2015 KIDS COUNT® Data Book from the Annie. E. Casey Foundation released on July 21. In 2013, one in four children, 18.7 million, lived in a low-income working family in the United States. 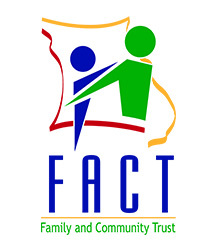 Nearly a third of children are living in families where no parent has full-time employment. And even when parents are working full time, wages and benefits are often not sufficient to adequately support a family. 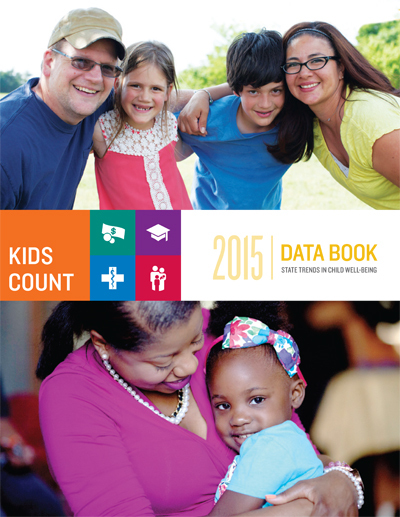 The 2015 Data Book, which focuses on key trends in child well-being in the post-recession years, measures child well-being in four domains: economic well-being, education, health, and family and community. The Casey Foundation report finds that the rising tide of recovery, with both increased employment and more concentrated wealth, has left stagnant pockets of low-income, struggling communities and families, where a child's future is anchored in scarcity and hardship. 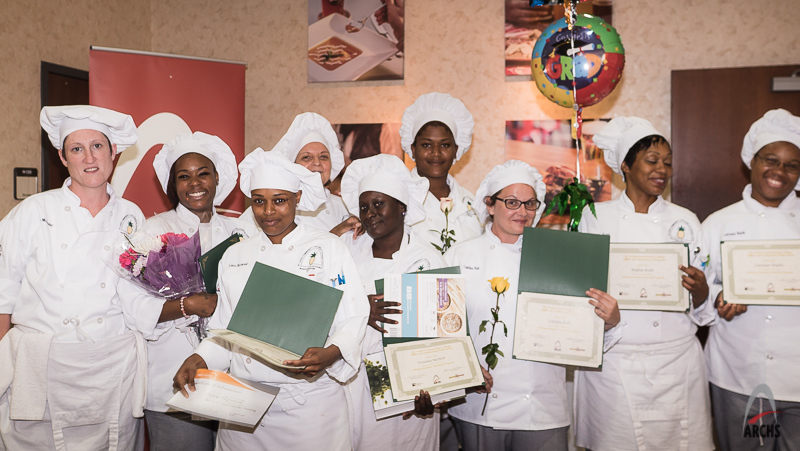 ARCHS' Culinary Arts Program graduated 12 female ex-offenders on June 25, after they completed an eight-week class at St. Louis Community College - Forest Park. ARCHS' program has prepared the female participants for access to traditionally male career paths such as chef, head cook, line cook, institutional cook, and more in the culinary field. Good jobs that pay a living wage can stabilize families. According to the Bureau of Justice Statistics, women ex-offenders are more likely to live with their minor children than men and the number of incarcerated women has skyrocketed, at rates exceeding men. Women in the program are currently under state or federal supervision with probation and parole officers in St. Louis City or County. Their academic culinary training has led to certification with the National Restaurant Association for 100% of the graduates. 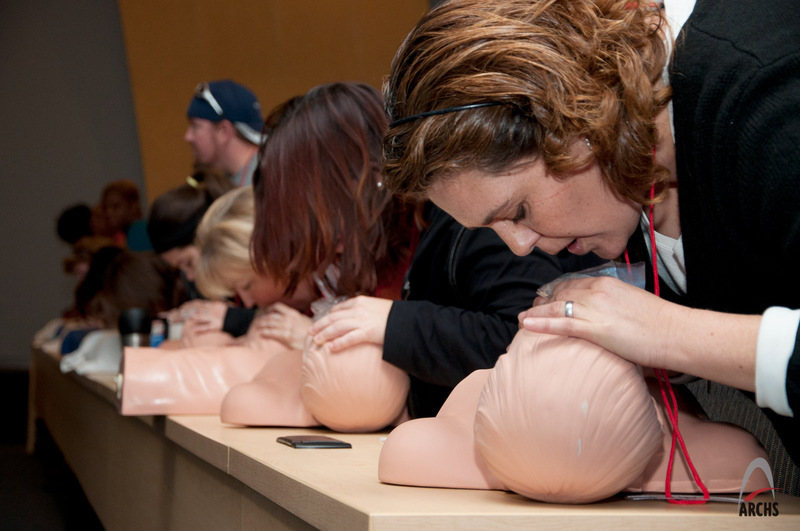 Plus 50% of the graduates have already earned the more rigorous "ServSafe" certification. All of the graduates are eligible to continue their career studies at the college in the fall semester or whenever they so choose. 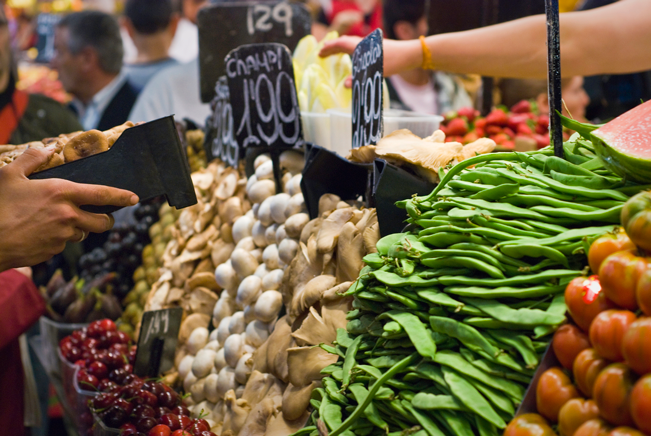 ARCHS' partnership with the U.S. Department of Agriculture (USDA) and State of Missouri is set to provide about 6,000 St. Louis children in the Saint Louis Public School District (SLPS) with access to healthy meals this summer. The partnership’s activities address the food needs of children when school is out of session for the summer and children do not have access to school meals. The program is not open to the general public. This is the third time ARCHS has been asked to manage this program. A total of nearly 10,000 SLPS children have benefitted from ARCHS’ previous two program cycles, which operated during the summers of 2012 and 2013. Because this is a federal demonstration project, the program is not able to serve all children in need nor operate every summer.